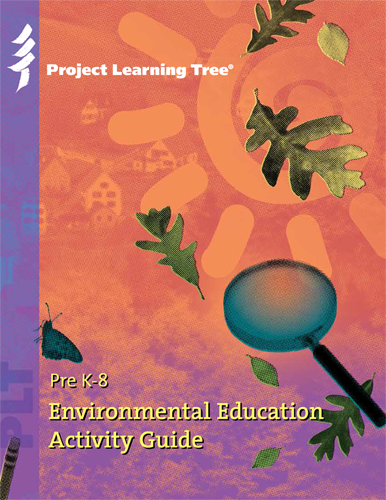 PLT’s PreK-8 Environmental Education Activity Guide provides a structured alignment to both national academic benchmarks and state-specific standards. Visit our correlations page to explore connections between PLT materials and the Next Generation Science Standards, Common Core State Standards, The C3 Framework, STEM, and additional nonformal connections such as Girl and Boy Scout programs. Attend a training — either in person or online — to get the PreK-8 Environmental Education Activity Guide.